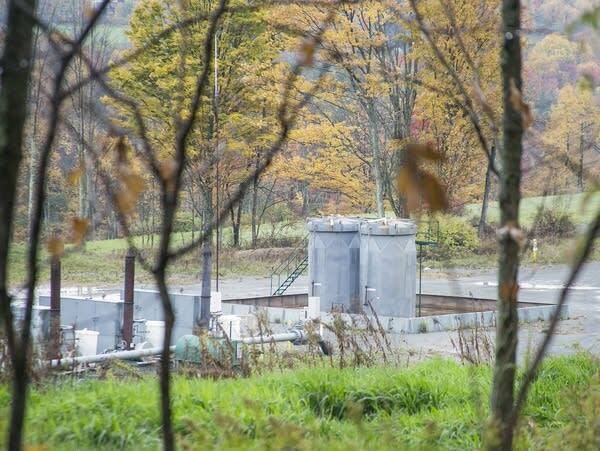 Early versions highlighted contaminated drinking water and vulnerabilities from fracking. The final version turned out differently: Fracking had not "led to widespread, systemic impacts." Oil and gas cheered the findings. The U.S. Environmental Protection Agency today issued a final report on the connection between hydraulic fracturing and contamination in drinking water. After stressing in June 2015 that there was no "widespread, systematic impact" on water, the agency now is emphasizing that fracking can affect drinking water under some circumstances.